Why Frack Our Cleanest Water and Wetlands? Helis Oil and Gas and Ed Poitevent want to make a buck off the waters of St Tammany Parish, without environmental review, without regard to the effects of the Southern Hills aquifer, without care for Cane Bayou and Bayou LaCombe nor the wildlife that depend on St Tammany's coastal forest, or the people they will be polluting. Tell the Army Corps and DEQ not to frack our wetlands. We are given little to no information to comment on impacts to a lease agreement that impacts 11% of the land area of the entire parish. By drilling companies' own admission, putting wastewater pits in a floodplain is a practice that made Golden Meadow into a shallow bay. 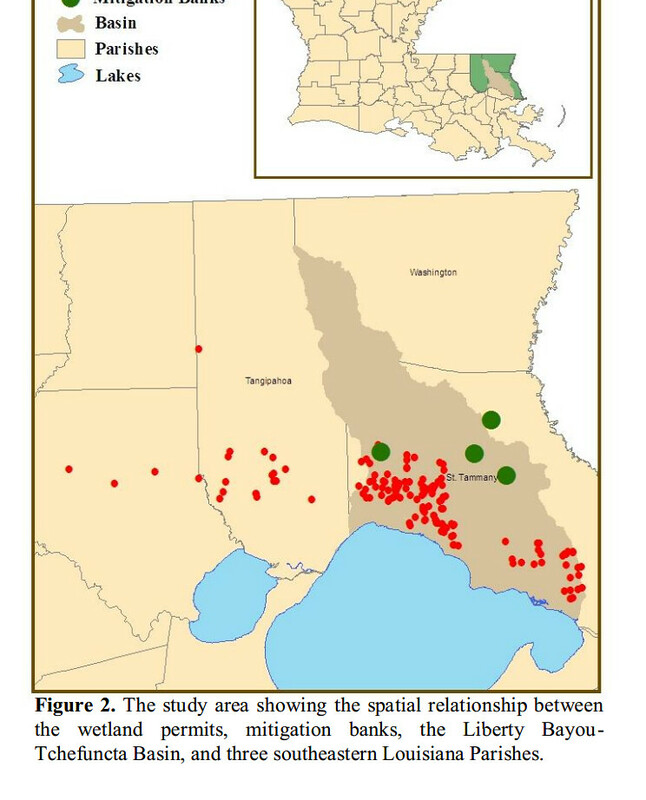 This unscrupulous practice is what destroyed much of Plaquemines and Jefferson Parish, so why is it even considered for St Tammany, the last parish in Louisiana not run through with oil and gas wells? The fact that these factors are not even considered by the applicant are reason alone to deny this 10 acre permit to destroy vital coastal forest and the water quality of Cane Bayou and Bayou Lacombe. How can DEQ and the Corps completely change the economic development direction of an entire parish without thorough environmental review? The Corps and DEQ cannot sign off on a permit that the Parish itself objects to. All other permits must be in place before the Army Corps decides to move forward with such an earthshaking proposal. St Tammany's coastal forests are home to endangered species like the Louisiana Black Bear, and the Dusky Gopher Frog. 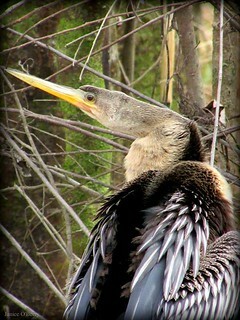 St Tammany parish is home to more endangered species than any other parish in the state. Our federal agents need to hear from you, if you yourself have hunted and fished these waters and seen endangered species that, in some cases, only exist in St Tammany parish. 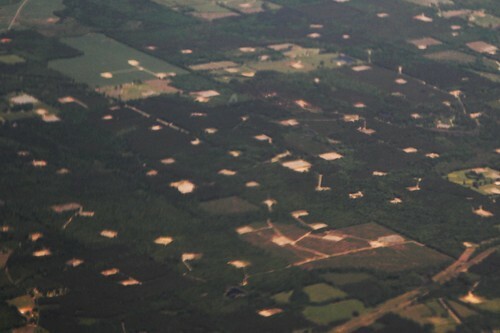 Not only is this proposal, to put materials like radium, barium, chromium, lead, and mercury into surface waters like scenic rivers like Cane Bayou and Bayou Lacombe environmentally significant, but the ramifications of the 60,000 acre lease agreement that this permit represents are enough to warrant a Programmatic Environmental Impact Statement, as that much land will likely lead to thousands of 10-acre frack pads across the parish. Coastal forests clean up pollutants like the oils from fracking wastewater, why is the Army Corps allowing the removal of this vital wetland water filter when we need it the most? 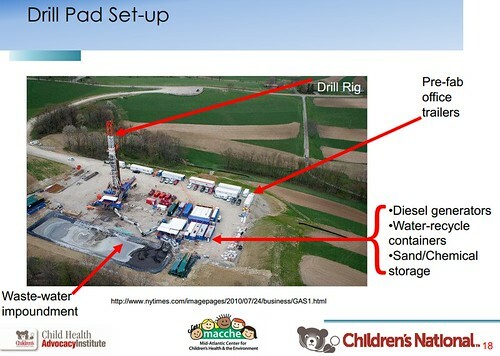 We are asking now for a programmatic impact statement because we know that fracking projects grow at exponential rates, with thousands of wells drilled within years, and thousands of trucks per well, severely impacting people's health, lowering investment property values, clogging traffic patterns, increasing road maintenance expenses, and endangering public safety with explosions and groundwater contamination. This is about the economy we are at risk of losing. Thanks to all of the St Tammany residents who came out Thursday, and for all of your comments. Here are links to informative presentations on environmental impacts and potential impacts to your health. Unfortunately, your health will not be considered unless Col Hansen and Robert Tewis deem this permit to have a significant environmental impact, unless an Environmental Impact Statement process is inititated. elizabeth.johnson@la.gov Elizabeth Johnson, LQ DEQ with comments of conditions that the Corps must have on any fracking permit in those wetlands connected to Cane Bayou and Bayou Lacombe. Col. Richard Hansen, USACE with comments on why this action is Environmentally Significant and warrants informing the public on the full Environmental Impacts. **NOTE**Due to new Army Corps restrictions on public commenting, if you cannot mail them your concerns by May 4th, email them and cc me, Scott Eustis (Scott@healthygulf.org), and I will ensure your comments are forwarded on behalf of Gulf Restoration Network by the extended deadline of May 14th. When we say that, in Louisiana, oil is in our blood, we don't mean actually in our blood. We'd like to keep it that way. Please write your government agents and your senators today to deny the permit to level 10 acres of vital coastal forest in St Tammany parish. thanks to Jonathan Henderson and Janice O'Berry for photos. 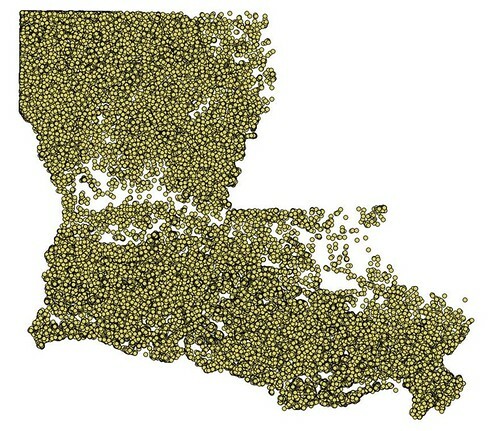 map of wells provided by data on LA DNR's SONRIS.com webservice. UPDATE: Here is our preliminary comment.